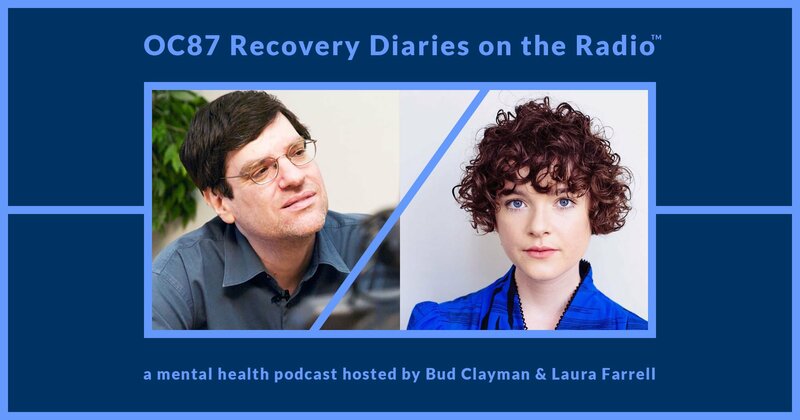 In celebration of our new mental health podcast, OC87 Recovery Diaries on the Radio, we’ve rounded up twenty-two podcasts that are doing their part to #buststigma around mental illness. 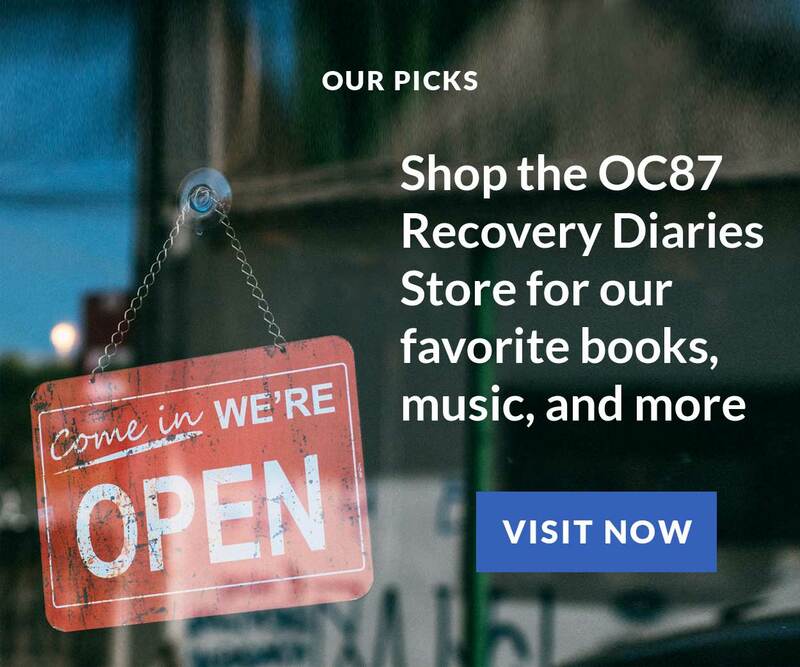 Please be sure to subscribe to OC87 Recovery Diaries on the Radio and leave a comment. Hosted by Gabe Howard and Vincent M. Wales, this mental health podcast covers a huge range of topics and interviews around psychology and mental illness issues in a conversational, approachable way. Read part one and part two of Gabe Howard’s story on OC87 Recovery Diaries. Listen to this Psych Central episode featuring OC87 Recovery Diaries Editor in Chief, Gabe Nathan, and our resident filmmaker, Glenn Holsten. Comedian Paul Gilmartin hosts a weekly, hour-long audio podcast consisting of interviews with artists, friends and the occasional doctor. The show is geared towards anyone interested in, or affected by, depression, addiction and other mental challenges that are so prevalent in the creative arts. 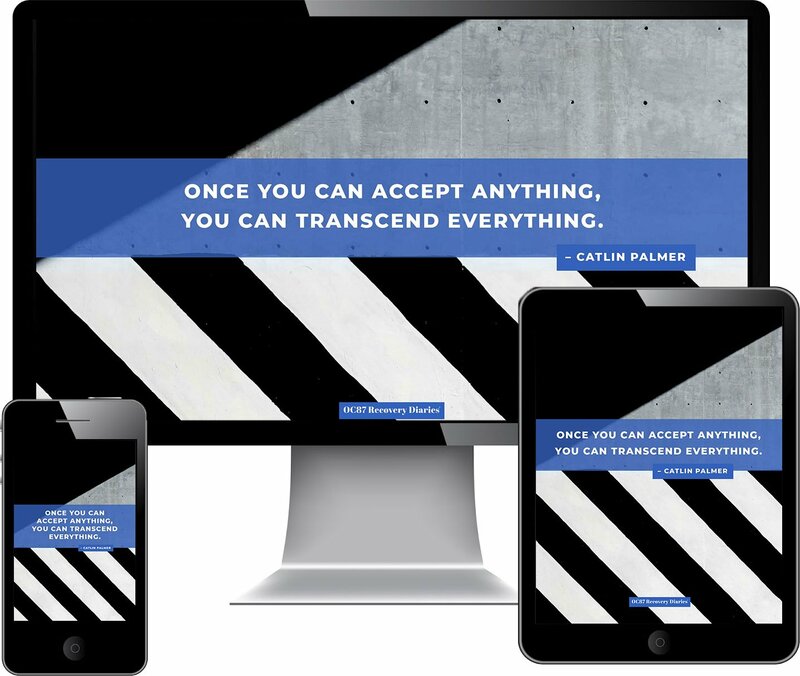 Paul’s hope is that the show and this website will give people a place to connect, smile and feel the return of hope. The biggest myth about mental illness is that you are alone and there is no help. The Mental Illness Spotlight fights the stigma of mental illness by featuring the stories of people with various mental health diagnoses. 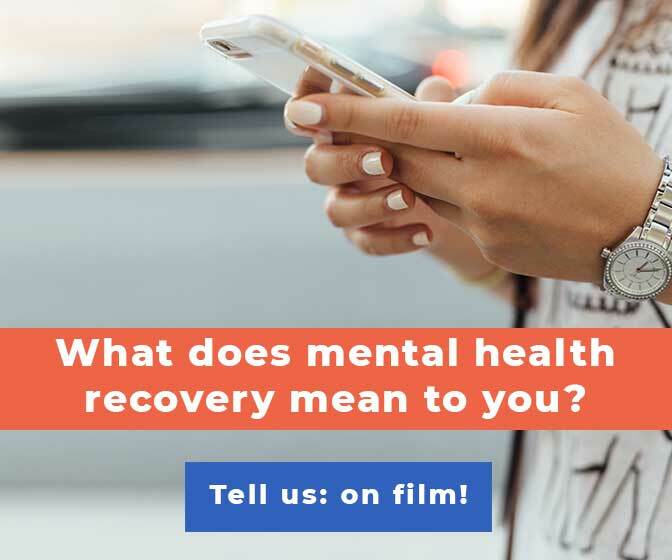 Participants share their experiences, discuss treatments and symptoms, take listener questions, and debunk stereotypes in order to educate community members about mental illness. This podcast is a project of Inside Our Minds, an anonymous and uncensored storytelling project working to share the experiences of people affected by mental illness in the Pittsburgh area. 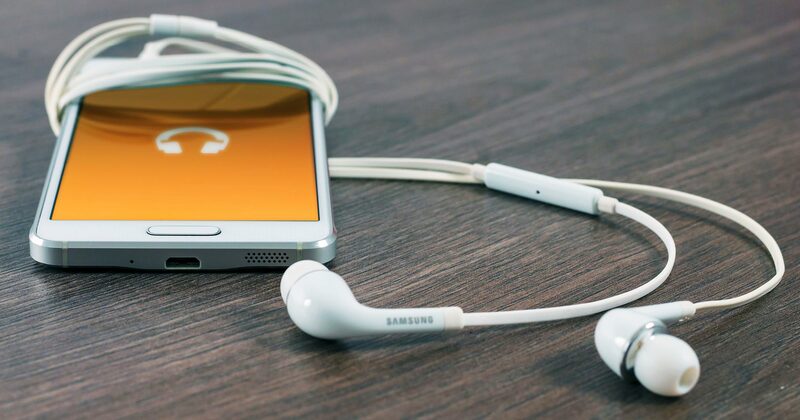 The Mental Health Foundation podcast features interviews with a number of interesting people involved in mental health, including those who have experienced mental health challenges, campaigners, and mental health experts. Based in London, United Kingdom, podcast episodes offer tips and how-to’s on living a healthy and productive life with mental illness. Hosted by members of the DBSA Young Adult Council, this podcast series is focused on the unique challenges facing young adults living with a mood disorder. We love seeing a youthful perspective on mental illness in the spotlight via this podcast. Topics include handling mood disorders in college, getting your financial life on track while living with mental health challenges, and how to handle a “quarter life” crisis. The Dark Place is a podcast hosted by Joel Kutz, and it is where everyday people share stories about depression, anxiety, trauma, mental illness, and any pain that feels too taboo to talk about elsewhere. Joel guides his guests through intimate conversations about their struggles, difficult past memories, and what it’s like to live with mental illness. Common topics include depression, anxiety, abuse, and trauma. No matter the story, it is always met with Joel’s genuine compassion. Hosted by Dr. Scot Bay, this podcast strives to reduce stigma in the general public regarding mental illness and psychiatric treatment by debunking myths, discussing news stories relating to mental health issues, and giving a balanced explanation of media reports on the latest developments in medical research. Psychiatry Today listeners receive useful tips on how to reduce the impact of stress on their lives and how to achieve better emotional well-being. Topics on this podcast include interviews with specialists on schizophrenia, post traumatic stress disorder, suicide, bipolar and borderline personality disorder, Tourette’s syndrome, depression, police officer experience and crisis intervention training, family member experience, and mental health in the judicial system. Featuring local and national voices, the scope of participants on this podcast is vast. 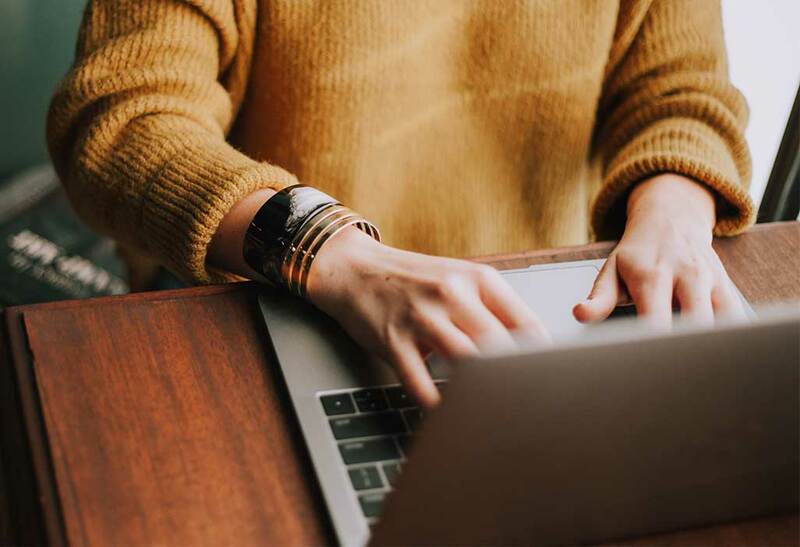 Many doctors, researchers, and writers are interviewed, but often the greatest insight comes from those individuals who live with mental illness. This podcast offers a different take on mental health recovery. Fresh Hope for Mental Health is a faith-based podcast for those who have a mental health diagnosis. Host Pastor Brad Hoefs is the founder of Fresh Hope Ministries and author of Fresh Hope: Living Well in Spite of a Mental Health Diagnosis. The podcast hopes to empower those who have a mental health diagnosis to live a full, rich, faith-filled life in spite of their diagnosis. The Anxiety Guy Podcast is a resource to help with lessening and eventually ending struggles with generalized anxiety disorder, hypochondria, and depression. Host Dennis Simsek is committed to busting stigma around mental illness so that people do not have to suffer in silence. Podcast topics include studies on how mood effects food choices, how anxiety can be a source of personal power, and ways that sleep patterns can impact anxiety levels. This podcast is focused on creating awareness and understanding of depression-related topics. Jayne Hardy, Everyone Blurt’s Founder and Chief Executive, lost most of her twenties to depression. During this dark time, one of the things Jayne struggled with most was the feeling of isolation, which this podcast seeks to combat for other people suffering with depression. The podcast won the TalkTalk Digital Hero Award in 2012 and was shortlisted for the Mind Mark Hansen Digital Media Award in 2013. In addition to the podcast, Everyone Blurts has a really cool mail subscription service called the BuddyBox, which is a monthly care package focused on mental, emotional, and physical well-being. This organization was started by a couple of guys who love running and who are also committed to busting stigma around mental illness. Their goal is to bring more awareness to mental health issues by going on long distance runs across various states in the USA, while talking about mental illness at community events and with various media outlets. Each of their podcast episodes focuses on an interview with someone who lives with mental health challenges in order to #buststigma. Host John Moe interviews guest like Maria Bamford, Paul F. Tompkins, Andy Richter, and Jen Kirkman to learn how they’ve dealt with depression and managed to laugh along the way. This humorous entry point to a sometimes dark disease is a welcome contribution to the mental health podcast landscape. John does a great job of helping to humanize the depression diagnosis, while combating mental health stigma with some laughs. Gina Ryan’s mission is to support people who live with stress, anxiety, and PTSD. This podcast is conversational, fun, and a truly accessible resource about how to deal with such topics as panic attacks, social discomfort, and coping with day to day tasks living with mental health challenges. The podcast regularly takes questions from listeners and has a general sense of warmth and community spirit. Gina’s guests are all coaches who have their own personal experiences with anxiety disorders, so they share from places of true compassion, empathy, and a desire to help other people who are suffering. Hosted by comedian Marty DeRosa, Wrestling with Depression interviews other comedians, wrestlers, and performers to talk about some of the unseen sides of entertainment. The podcast offers stories from real people who have had to face depression in their own lives. This weekly mental health podcast has been around for a few years, so there’s a long queue of episodes to listen to once you get hooked on Marty’s funny, honest, and helpful interviews. This podcast is not for the faint of heart; it is for folks who want a real look at the ups and downs of the ins and outs of one persons experience living with bipolar disorder and addiction issues. This host’s style is straightforward and autobiographical. Among other topics, The Normal Bipolar Guy talks about hypomania, coping with suicidal thoughts, grief, seasonal affective disorder, medication, hyper-sexuality, and how politics impact his disease. If you’re already a fan of the The American Journal of Psychiatry, you’ll love this mental health podcast, which includes highlights from the current issue of the magazine. Topics include mental health in science, medicine, and other current health studies. Deputy Editor Susan K. Schultz, M.D. and Executive Editor Michael Roy take turns hosting the monthly podcast. Host Dr. Ellen Hendriksen answers listener’s mental health questions, to demystify what goes on in the brains of people living with mental health challenges. Her episode titles include, “How To Tell If Someone Is Lying,” “6 Reasons Why We Self Sabotage,” and, “Is Complaining Good Or Bad For You?” Dr. Hendriksen’s podcast is entertaining, approachable, and filled with practical information for folks living with mental illnesses. 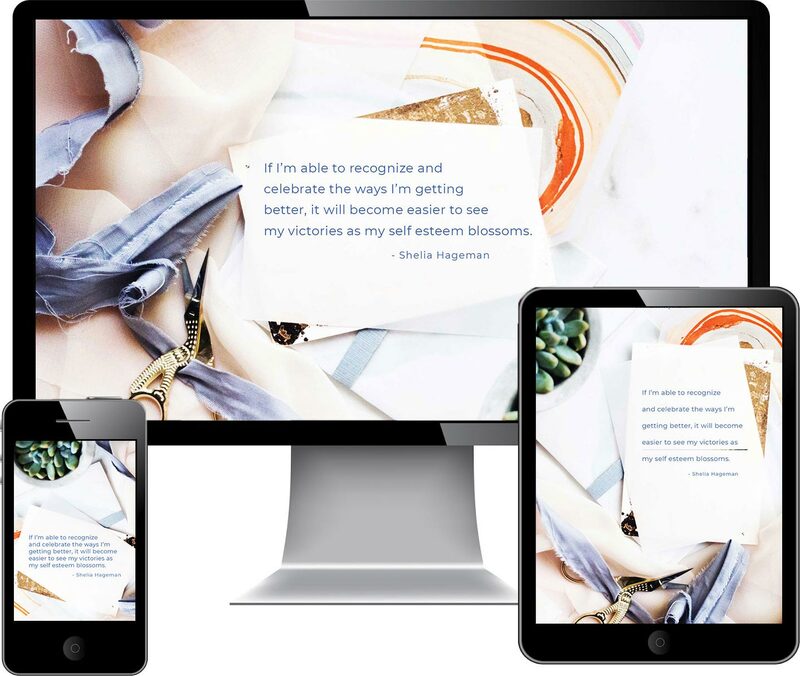 A Naturopathic doctor, social anxiety mentor, entrepreneur, mindfulness leadership coach and author, Candice Esposito is the host of the Calm Living Blueprint podcast, which is enjoyed by listeners in over 150 countries around the world. The topics Candice covers on her podcast include comparing yourself to others, loneliness, how physical well-being impacts mental well-being, and answering questions from her listeners. This mental health podcast shares personal stories from and interviews with people who live with the OCD diagnosis. The show offers hope, inspiration, and community connections in order to #buststigma around mental health. 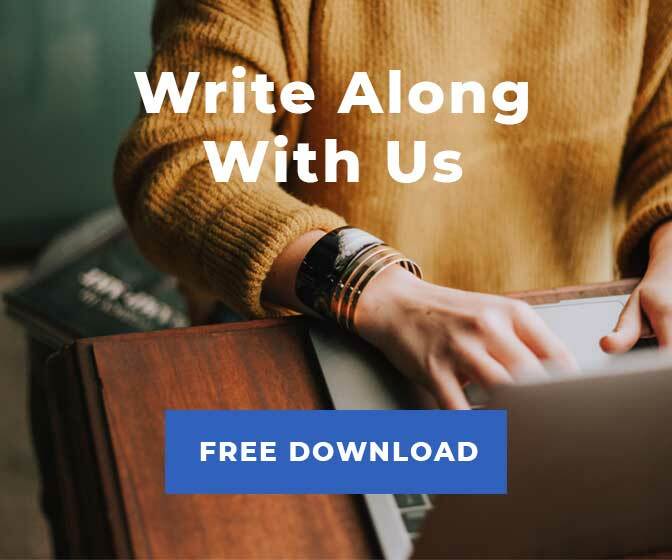 In addition to their podcast, The OCD Stories team has put together and eBook of OCD stories and they also offer some online courses geared towards people living with obsessive compulsive disorder.